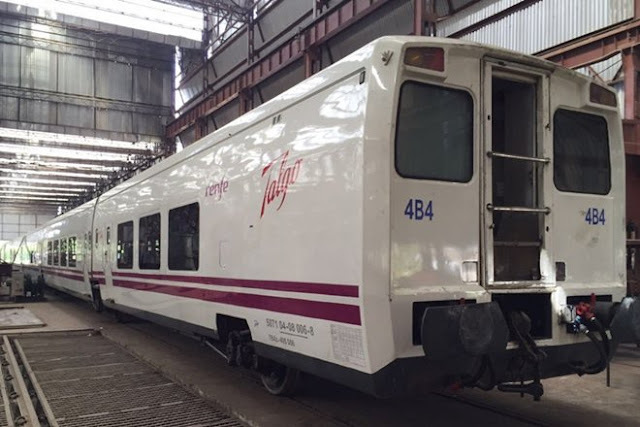 Indian Railways today said that though the trail of Spainish Talgo train is successful, it can be pressed into service only after a few modifications as it has less width and low footboard height. The timing trial of Talgo train can be called successful, Railway Rolling Stock Member Hemant Kumar said. 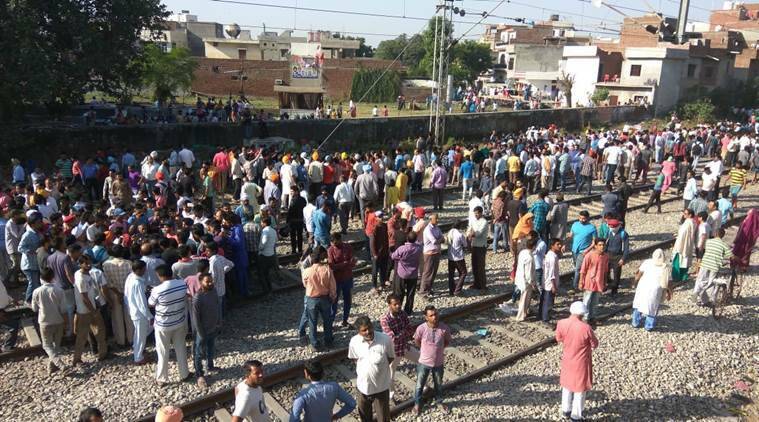 He, however, said the train cannot be pressed into service on Indian Railway system in its present form as it has less width and low footboard height. It can run on operational basis only after a few modifications. There will be an open tender for acquiring such lightweight trains from the global market. Indian Railways conducted speed trials of the nine-coach Talgo train between Barailey and Moradabad section up to speed of 115 kmph. Then high speed trials up to a test speed of 180 kmph were conducted between Mathura and Palwal section. These trials were found successful, Kumar said, adding timing trial for 150 kmph is underway between Delhi and Mumbai. While the third timing trial started today, there will be fourth and final trial on August 14, he said. It is expected that time saving of 4 hours will be achieved between New Delhi and Mumbai over the existing Rajdhani Express.